Throbbing in your face voltage controlled phatness, that’s what this pack is all about! 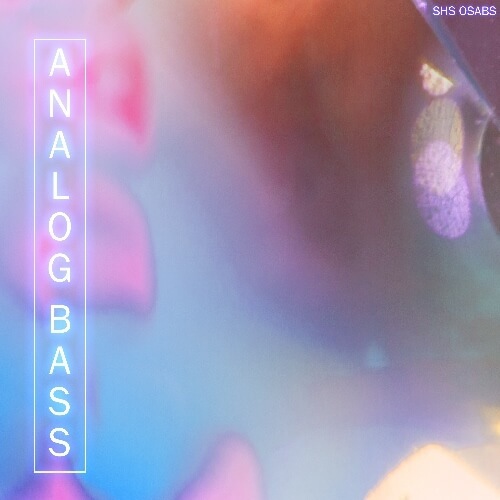 Feed your samplers with these colossal bass shots gathered from a wide array of highly sought after bass machines. Inside you will find 61 hits from Acidlab Bombass -the now extremely hard to find acid machine which sounds like a modded TB-303 on steroids. Featuring 72 Analogue Solutions Telemark hits, inspired by the Oberheim SEM, with tons of modulation possibilities, 77 Doepfer Dark Energy hits, a hands on,straight-forward bass-in-a-box machine. You’ll also find 149 Moog Minitaur hits, a no-nonsense bass synth delivering extremely powerful low end and the unbeatable, trademark Moog creaminess and warmth, 73 bass heavy sound effects: drops, sweeps, risers, the works.